Find wedding bliss on our gorgeous coastline with a beach wedding to enchant and delight – filled with colour, laughter and love. To encapsulate the magic we desired for our celebratory 10th Anniversary edition of TOAST Wedding Magazine, we looked to our stunning coastline for inspiration. Add a gorgeous Anna Campbell wedding gown, a sharp dinner suit by Mickey Blue, a supremely loved up couple, stunning blooms by Poppy Culture, the freshest of bridal looks created by Rachael Nicholas Makeup & Hair and the very talented lens of Christian Marc Photography. You just know you will create gold. 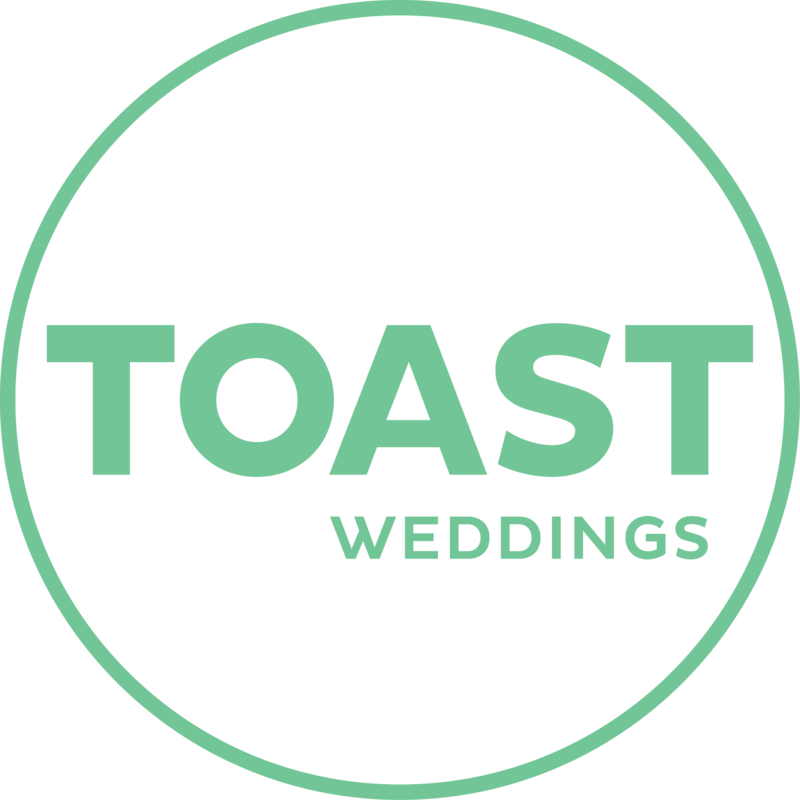 All styled by the team at TOAST Weddings. 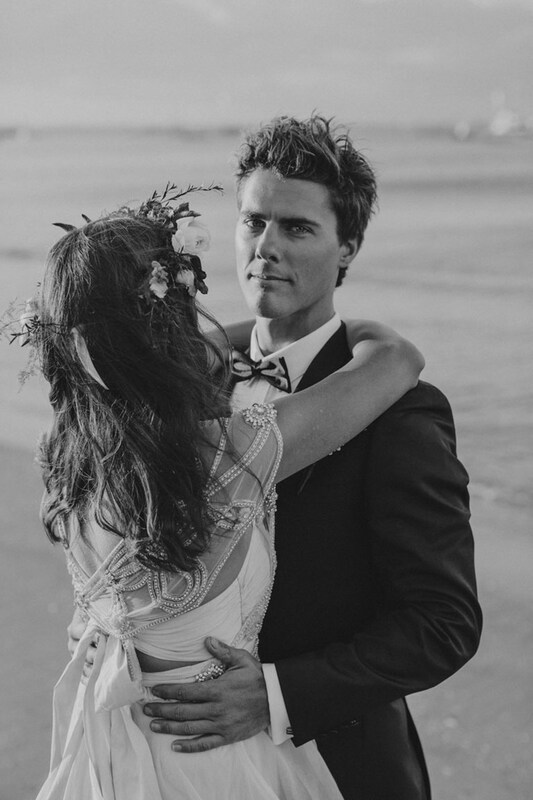 This coastal editorial shoot, beautifully celebrates love on our dreamy sun-kissed shorelines. Get swept away by the romance. We are so in love in love! Especially when so beautifully captured by the talented Christian Marc Photography… we just had to print two versions of our cover!